If you are having trouble organizing the various elements of the recruiting process, you are not alone. It can be confusing and challenging to keep up with everything that happens during the journey. That’s where this article can help. Below, we explain why the recruiting process is like a long project, and make 10 suggestions from project management to help you maintain control of the recruiting process from start to finish. 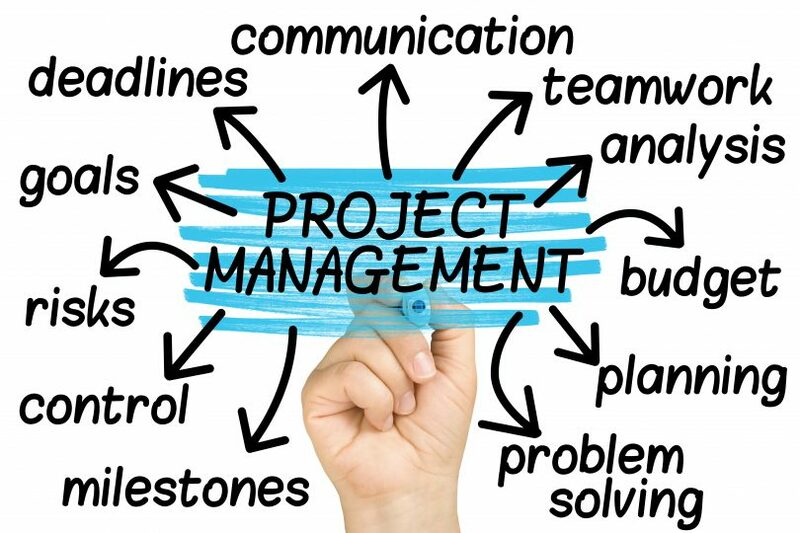 Before we get to the suggestions, let’s explain why project management is the perfect way to handle your recruitment. In Effective Project Management, they define a project as “a sequence of unique, complex, and connected activities that have one goal or purpose and that must be completed by a specific time, within budget, and according to specification.” This definition could also describe the recruiting process, where a recruit goes through a series of different steps, each one connected to and building off of the previous steps, in order to find a lasting college baseball fit. 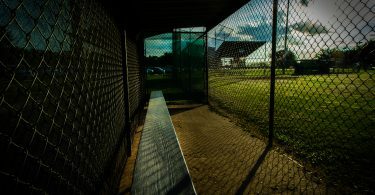 Recruits must find this college baseball fit before it’s time to enroll and despite financial constraints. Many of the tools that successful project managers use are the same skills that recruits must use as they go through the recruiting process. 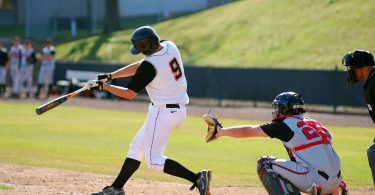 Below, we look at 10 of the skills and ideas that are critical to your success in finding a college baseball team. No one ever goes through the recruiting process alone. As a recruit, you need to surround yourself with a circle of trusted people that will be honest with you, help you with decision-making, and support you through your journey. The group must work together and understand their role is to help you find a college fit. Communication is key to a successful recruiting process. As we discuss here in Tips for Communicating with College Coaches, communicating clearly and efficiently with college coaches is a must. Additionally, it’s very important to keep everyone in your circle (parents, current coaches, etc.) on the same page. 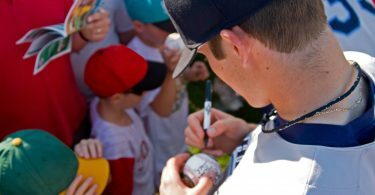 Whatever your budget may be, we can assure you that it’s enough to get recruited to play college baseball. While having more money can make the recruiting process easier, there are equally effective alternatives for recruits without money who are willing to do the work. We discuss cost saving measures and how to get recruited on a tight budget here. We also have resources for parents on balancing spending and exposure. Most important for recruits on a shoestring budget are creating a plan and working hard to develop as a recruitable player. 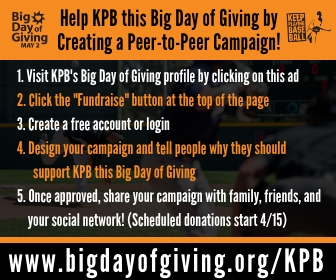 KPB’s resources will help you each step of the way, it’s why we are here! If you fail to plan, plan to fail. 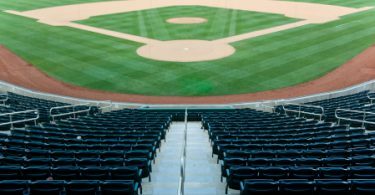 Every recruit will take a different path to college baseball, but there are stages that every successful recruit goes through. Taking the time to understand the different parts of the recruiting process and putting a plan together for finding a program that fits your needs is extremely important. Our 5 Steps to Finding Your Team is a good place to start. Your recruiting plan should also include a plan for your development. Successful recruits development plan will help them improve on the field, in the classroom, in the weight room, and also incorporate mental game work. You can find resources for all of this planning on the KPB site. Analysis plays an extremely important part in the recruiting process. Successful recruits seek out constant feedback, and use it to make adjustments to their plan. We’ve discussed the importance of seeking honest and objective feedback on your playing abilities, but it’s equally important to spend regular time on the recruiting process, learning about the way it works, and analyzing how you can do things better. 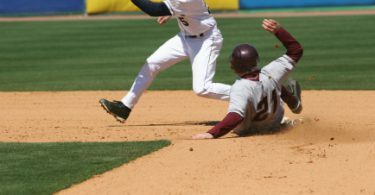 You are sure to hit snags and speedbumps in your search of a college baseball fit. Take it all in stride and stay calm. Baseball is a game of adversity and if you focus on what you can control, you can overcome any obstacle or set-back. Lean on those around you who are familiar with college baseball and who you can trust to help you overcome issue that come up. There are certain milestones that you should look for in the recruiting process to let you know that you are doing things the right way. These will be different for each recruit, but some typical stepping stones during the recruiting process are contacting coaches (also see when to contact college coaches), receiving interest from college coaches, going on a campus visit, receiving an offer, committing, etc. There are certain elements of the recruiting process that you have complete control over, and there are other parts of the recruiting process that you have no control over. Be a pro at controlling the parts that you can control. Effort, preparation, planning, work ethic, and the standards you hold yourself to are all things you can control. If you work tirelessly in these areas, it will pay off. To be successful, a project must be clearly defined. Part of that is having a specific end goal. The goal of the recruiting process is to find a lasting college baseball fit. To get to this end goal, it’s helpful to have smaller goals along the way. These smaller goals, when done properly can help guide your development, which is the biggest key to getting recruited. We have a great series about setting goals in a way that will help you improve. Click on the links to check out Part 1 and Part 2. By setting goals that really matter, you can use goal setting to help you reach milestones along the way to finding a college program. Risk is an inevitable part of the recruiting process. When you seek exposure and evaluation, you are opening yourself up to possible criticism and even failure. Embrace it! Failure is part of growing, and you can’t let it deter you from moving forward. You are likely to face rejection throughout the recruiting process and if you use the feedback to help you improve going forward, it only helps you. 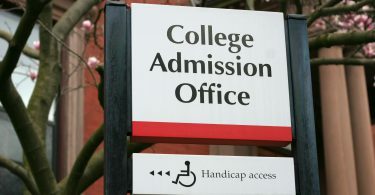 This article has great suggestions for targeting the right schools and reducing your risk of running into the 4 common barriers to finding a program. Wysocki, Robert K. Effective Project Management, 5th Edition. Wiley Publishing, Inc. 2009. Indianapolis, Indiana.